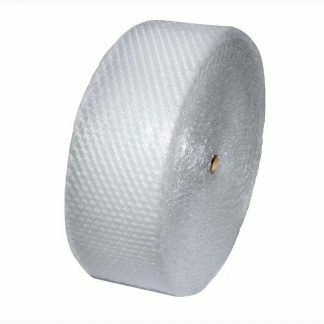 General purpose bubble wrap rolls in assorted widths. 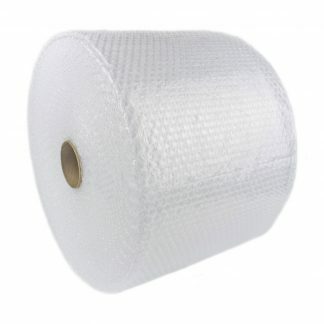 All of our 300mm, 500mm and 750mm large bubble wrap rolls are made with large impact resistant bubbles measuring 2.5cm in diameter. 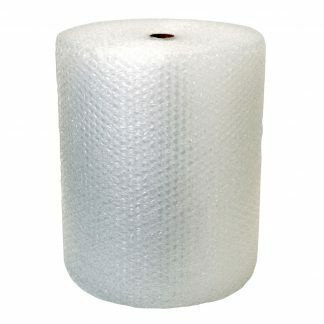 Better suited to filling larger spaces and protecting heavier duty items during shipping or storage.